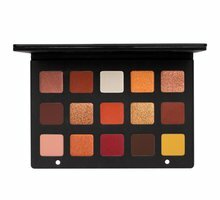 When putting together a professional makeup kit, often you discover some products that every working makeup artist you meet loves to carry. 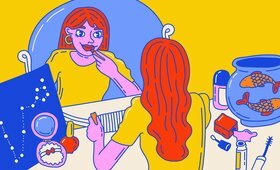 These secret cult products become legendary in the community and are passed down from mentor to student—sometimes without understanding why we all fell in love with them in the first place. 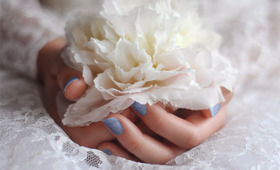 One of those essentials is Embryolisse Lait-Crème Concentré. It’s a must-have product for makeup artists, models and celebrities, referred to as “the 24-hour miracle cream” because it has so many uses. This marvel of a crème is that it’s three products in one: primer, moisturizer, and makeup remover. 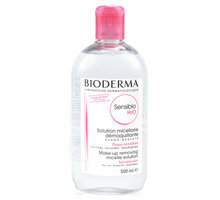 Its formula remains extremely simple and effective. A nourishing combination of shea butter, beeswax and emollient oils reconstitute the skin while plant extracts with strong hydrating power rejuvenate and repair. The formulation can be taken in by any skin to nourish, soften, and restore while it corrects imperfections and prepares the perfect canvas for foundation. For the makeup artist just building their kit, it’s great skin care starter because it is safe for even the most sensitive skin and does not interfere with your foundation application. 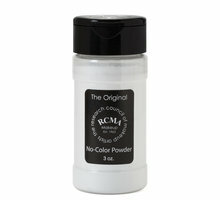 It gives a glow to even the most dry or dehydrated client. For the makeup lover, this lotion is also an inexpensive alternative to many of the most famous moisturizers on the market. It can be applied in the morning, the evening, or anytime you need it. 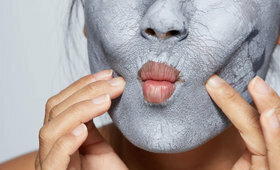 Massage Lait-Crème onto the face and neck and allow it to absorb before applying makeup. To use it as a makeup remover, apply it liberally all over and remove with cotton pads in a slow circular motion or on cotton swabs to remove eye makeup. The paraben-free formula is also perfect as a shave cream and aftershave lotion, so lending it to your boyfriend or bestie is also a benefit. 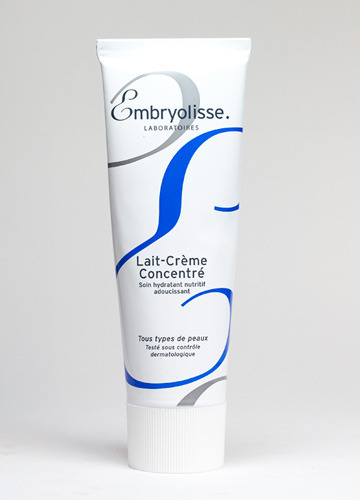 Get Embryolisse Lait-Crème Concentré in Beautylish Boutiques!